What’s up good people?! Itsashort.com is happy to bring to you a special Oscars edition of our weekly roundup, including the short films that took home the hardware. From the moment Chris Rock took the stage with that blazing opening monologue, we knew the proceedings were going to be lit. And boy we were right. Leo finally got one – finally!! “Spotlight” snagged the award for Best Picture, and Mad Max: Fury Road took home six Oscars (!!!!) for everything from Costume Design to Film Editing. All that aside, we were especially ecstatic for the short films that won big on Sunday night: “A Girl in the River: The Price of Forgiveness” for Documentary (Short Subject), “Bear Story” for Short Film (Animated) and “Stutterer” for Short Film (Live Action). A Girl in the River, a moving short about a Pakistani woman who survives an honor killing, got quite the presentation by comedian Louis C.K. Indeed. It was a scathing yet honest assessment: short films, largely unloved by the public, are a potent vehicle for telling important stories. On Sunday, all three shorts got their proper due. Bear Story made a little history of its own as the first Chilean film to be nominated in the animated short category. To viewers outside Chile, it’s a sad story about a separated family; to those familiar with the country’s horrific history under former dictator Augusto Pinochet, it’s a metaphor for the way that regime destroyed families. Director Gabriel Osorio has said the story was inspired by real events involving his grandfather. And finally, some well-deserved plaudits for the British film “Stutterer,” a short that has been racking up on the awards circuit over the past year. The premise? A man who stutters is about to meet a woman in person that he has only spoken to online. “Stutterer” is Cleary’s first short film and it proudly represents the independent filmmaking spirit. Its production was a true labor of love that had only a couple thousand dollars to bring it all together and relied on the filmmaker and his team’s willingness to go to great lengths to bring it to fruition. So while the Oscars diversity controversy dominated the night, three very diverse offerings, each telling meaningful stories, were recognized for their unparalleled excellence. That’s something we can all celebrate. 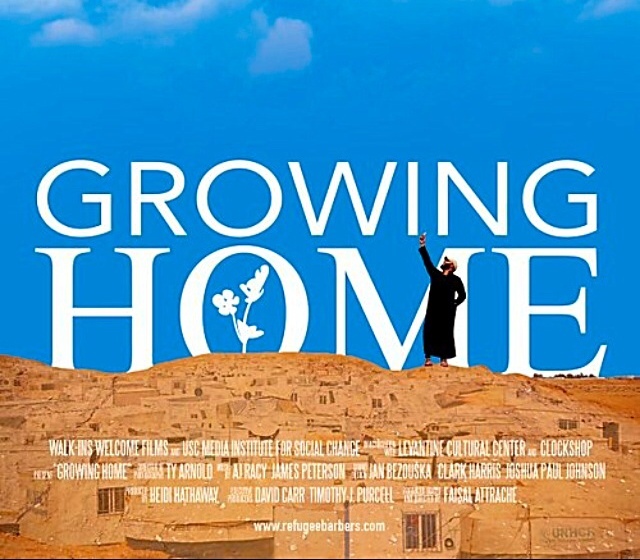 Our spotlight short film of the week is “Growing Home,” a trenchant work about a displaced barber who struggles to live a normal life with his young family at the Zaatari Refugee Camp in Jordan. The conditions are dire and completely heartbreaking, and the daily distractions are ongoing. It is a potent, yet intimate portrait of the ongoing Syrian refugee crisis. It is one of those short films that will make American viewers dismiss the daily inconveniences they experience. To view the trailer for the film you can register at itsashort.com. Thank you for the recap. I don’t watch award shows, so I had no idea what happened 🙂 I didn’t even know Leo won! itsashort sounds like a great website. I’m a huge fan of short films. They have such a tight way of telling a story that weeds out all the extra fluff and gets right to the heart of the matter. I missed the Oscars I was wonder if Leo won or not! Thanks for the post! So happy that Leo finally got his Oscar! I couldn’t stay up to see live, but first thing I did this morning was to check. Yay! This is such a cool platform! I love new creative outlets that give everyone the opportunity to share and find new works! I did not get a chance to watch the Oscars!! So excited he finally got an Oscar he deserves one! The Oscars is totally a night for many celebrities. I think the short films deserve the recognition. I have never heard of itsashort.com before. I will have to check this all out. These sound like interesting movies. I haven’t seen any of these. I also didn’t watch the Oscars. We’re all so happy for Leo, he absolutely deserves it! I have to check this short films too. These all sound like great short stories indeed and they all deserve awards. The Girl in The River is something I would love to see because it is so inspiring. Thanks for sharing. 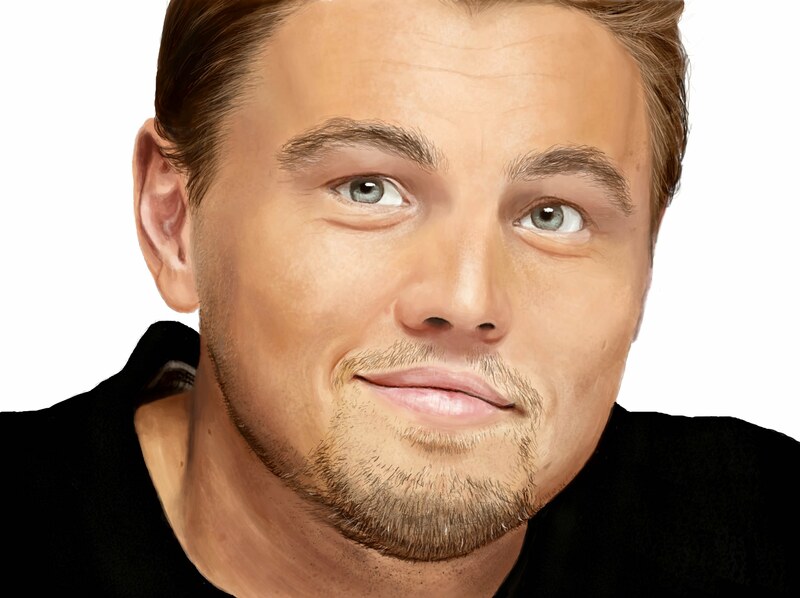 It’s been a long time since Leo was a character as a Jack, I like what his speech in Oscars. It was a great turnout! It was also very exciting to see DiCaprio Finally win! He has played a many roles with very different persona’s! Thanks for sharing! I’m so glad he got the oscar! It’s about time too!! He is such an amazing actor. One of my favorites. What a great round up! We need more exposure for these types of films and projects! If only the mainstream media felt the same, instead of hanging on Trump’s every word! I didn’t watch the Oscar but I’ve seen some clips online. I always like watching short films beause they ar full of lessons. So deserving a this honor! I missed it and I am going to see if I can watch it! The Oscars is totally a night for celebrities. I love that Leo won! He deserved it! Congrats to Leo!! This award was a LONG TIME coming for him!! This is also a great roundup of short films!! I’m so happy for Leo. He truly deserves it. He waited wayyyy to long for this and should of got it many years back. Ahhhhh Leo finally got his Oscar!!! Honestly I didn’t watch, but I did see all over social media that he won! I often find that many short films are actually better than big block buster movies! I didn’t watch the show but leaned that Leo finally won! I was really happy for him. Just now watched his speech and wow! Love him even more! I did not have a chance to watch the event Live this year, but I really loved that awesome speech by Leo after he got the award. I love short films so much & I always felt they deserve the recognition as well like the other ones.